Life as a student at IIT Kanpur is set in motion with an orientation programme that embraces fresher students into the campus. The foremost objective for conducting an orientation programme is to make fresher students perceive and get a feeling of what engineering is. The programme is also intended to inculcate students with confidence to deal with engineering, confidence which resonates in upcoming years of their career. 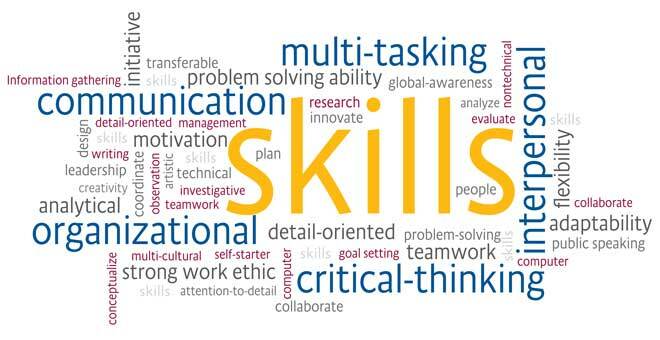 The orientation programme at IIT Kanpur certainly manages to accomplish these motives. The first phase of the orientation programme this year was convened from 12th to 14th July. Activities in the programme comprised of English Language Classes, an Aeromodelling Workshop, a Book Fair, Campus Exploration, and Interaction with Professors. From July 17 onwards, the second phase of orientation began. It included a Life Skills Workshop, Alumni Talk, Department Exploration, Wing Masti, Science and Technology Pavilion, Gymkhana Presentations, and Laboratory Visits. Archit Rathore who is a student coordinator for counseling service at IIT Kanpur explained more about the orientation programme. ‘The primary driving factor for organizing the orientation is to give students a chance to explore IIT Kanpur even better. The activities are aimed at easing the students into the new environment and getting the students to know about the entire Institute’, he says. 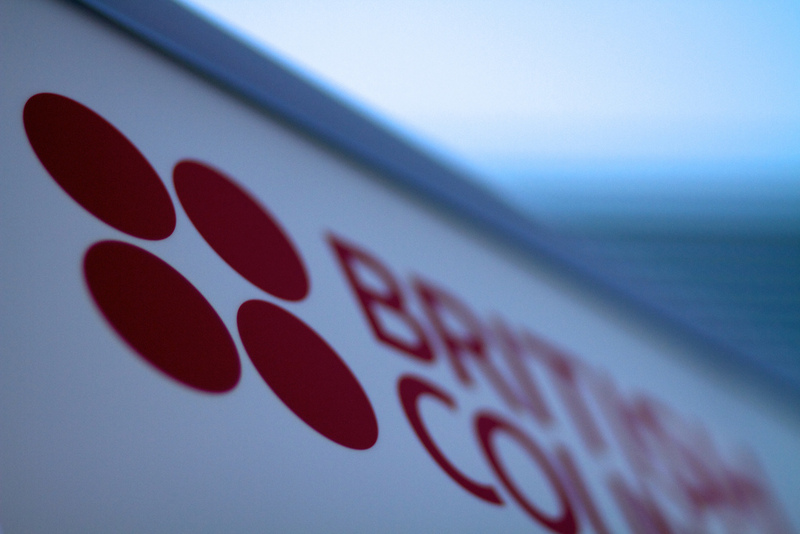 The English language workshop by the British Council covered English basics, and was suitable for students without prior training in English. It helped students weak in understanding and reading English to get a grasp on the language. 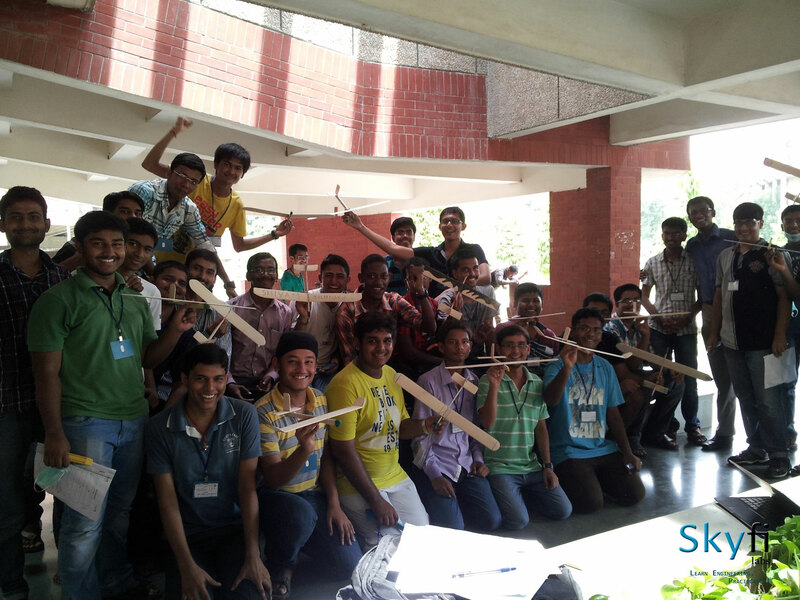 AerotriX, unit of Skyfi Labs, organized a glider making workshop on 13th and 14th July. The workshop was a great prospect for students to relive the concepts of physics they had learned earlier in high school and college. 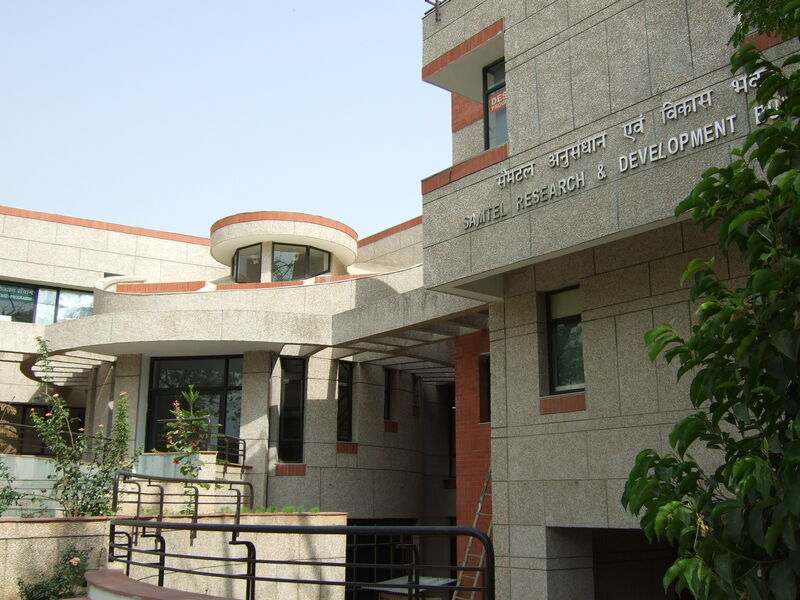 The counseling service organized campus tours for the parents to explore the picturesque IIT Kanpur campus. The parents also got to interact with IIT Kanpur authorities to realize more about the institute. In an informal session, both students and parents met up with the esteemed faculty members of IIT Kanpur. The professors shared their wisdom and experiences with the students and parents. Through group activities this workshop was focused on developing the interpersonal and soft skills of the students like communication skills, decision making, negotiation skills and team spirit. Students interacted with successful IIT Kanpur alumni who shared their experiences and success mantra. The alumni also had valuable tips for the students to excel at IIT Kanpur. The students explored their chosen department to gain more insights about ongoing activities and programs. Respective Head of Departments addressed the students about various courses and research activities of the department. At this event, the students participated in fun games and sports activities with fellow wing-mates and new found roommates to develop bonding among each other. In this event students viewed the projects developed by senior students of the institute. Students asked questions, cleared their doubts, and developed connections with their seniors. 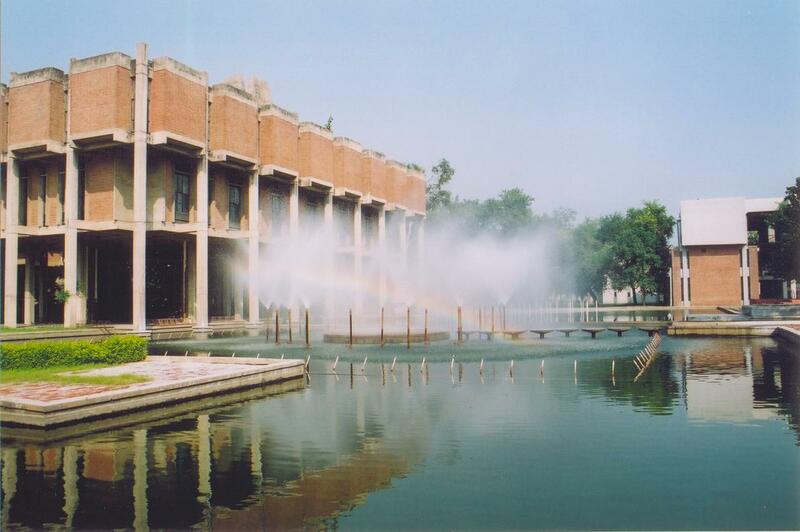 Gymkhana is the body comprising of various clubs and student bodies of IIT Kanpur. With Gymkhana presentations, students got to know the facilities and achievements of these clubs. 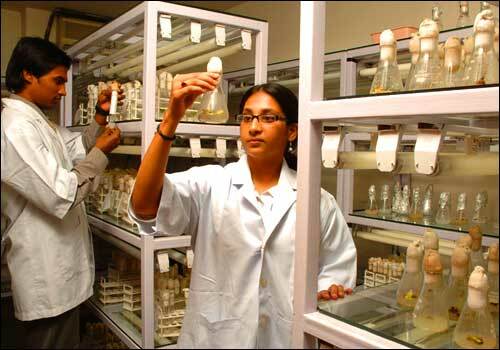 Students visited the laboratories for a demonstration of practical experiments undergone at the institute. They learned basic concepts of science through spell binding demonstrations. Summing up, the orientation programme at IIT Kanpur is a one of a kind experience for fresher students. The Skyfi Labs team is pleased to be part of the programme this year. Apart from providing cherish able memories, the programme also comes a long way in helping students be a successful engineer. For this reason, all engineering colleges should consider the orientation programme at IIT Kanpur as a role model and follow the same lead to nurture better engineering graduates.